Nowadays, photos are all captured and stored in digital forms. However, many still prefer the old way of printing out pictures and keeping a physical copy of photographs. 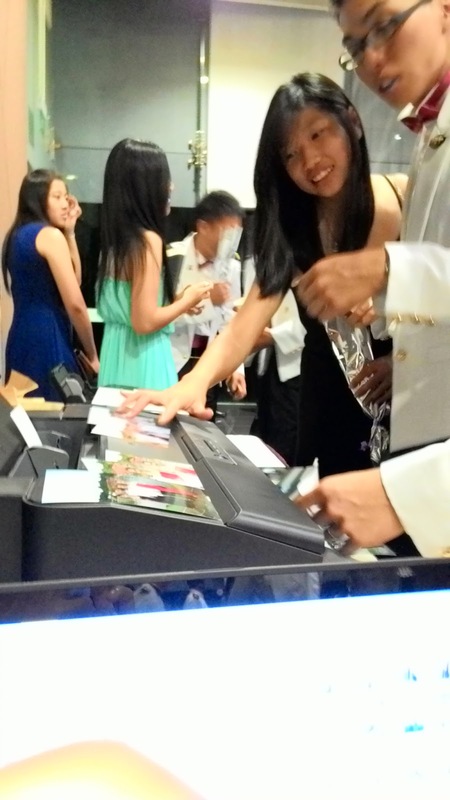 At OCS Foxtrot Wing Social Night 2014, two Epson printers were deployed to execute those exact tasks – to materialize the night’s memories and preserve time for all the officer cadets and their dates. The two Epson printers deployed were the L800 and the newly released L1800. Both printers are similar in performance and both used the state-of-the-art Epson Ink-Tank technology. Instead of the usual ink cartridges for ink replacement, Epson innovated ink replacement with actual coloured ink. The inks are topped up right at the printers ink tank area. 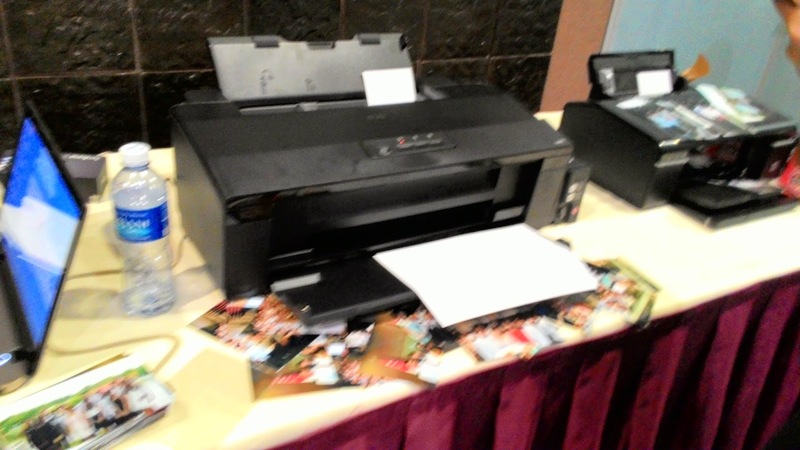 To explain how great this technology was during its showcase during the event, both printers did not require any ink replacement event after printing 300 odd photos for the event. 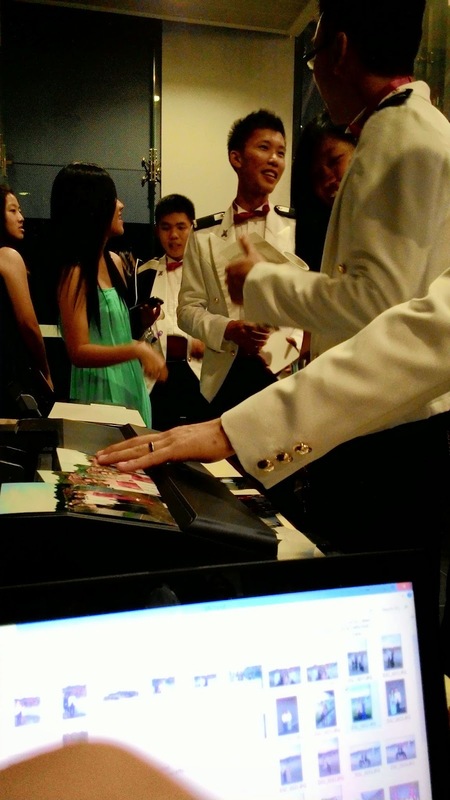 (I had them filled prior to the event) Ink utilization was optimal and we were even able to print more photos. The L800 and L1800 were so popular that they attracted a huge crowd during the event, wanting their photos printed on the spot. In terms of printing speeds, both printers were able to print 15cm x 20cm photographs in less than 30 seconds each. 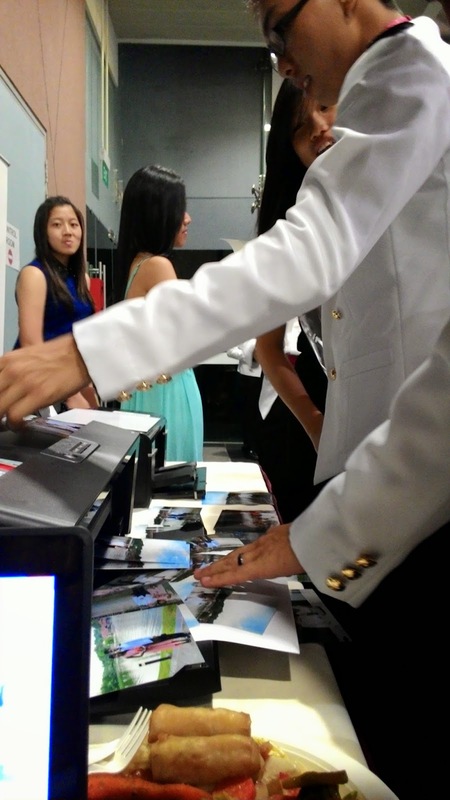 The instant photo booth where both printers were located managed to meet the expectations of the crowd where indeed photos were printed almost instantly. The L800 and L1800 were able to meet photo printing industry level standards even though they are usually targeted for home and SME as printing solutions. 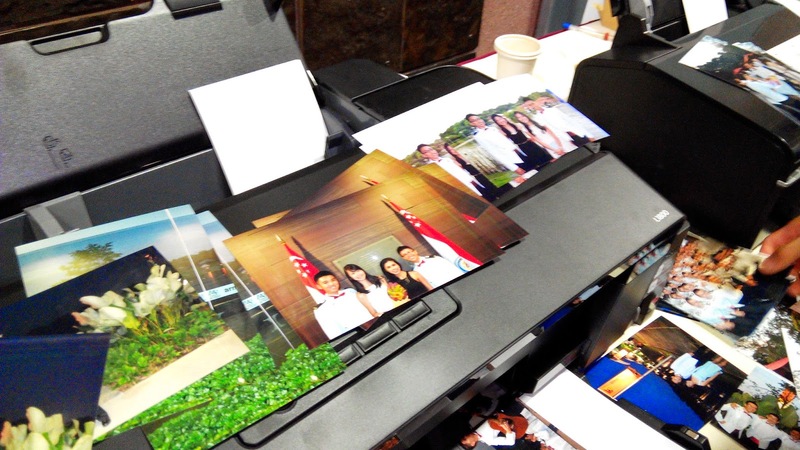 Professional photo studios can also use these printers as the quality of the printouts are really that good. 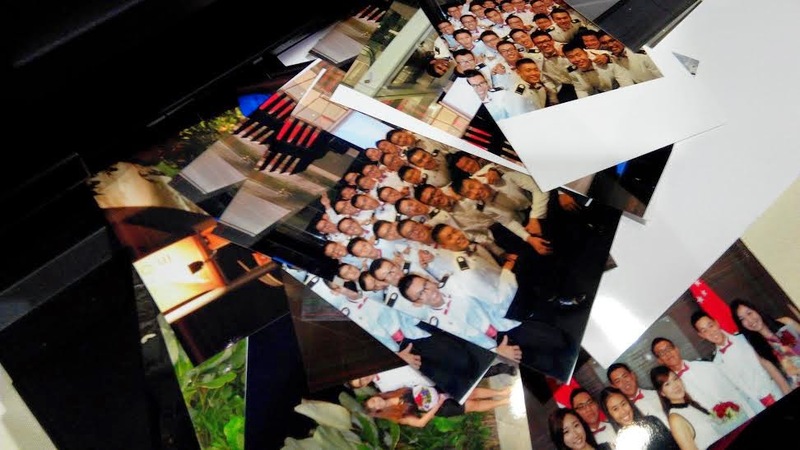 As the clock ticks on, and the OCS cadets move on to the last week of their Service Term before they leave the wing to their various vocations, they will always remember the ones who have been charging through the tough times together. 30 years down the road, all these photographs will definitely mean a lot more than just plain old photographs. *We would like to give special thanks to Epson Singapore for their sponsorship of the 2 printers ,400 15cm x 20cm and 20 A3 sized photograph papers. The event would not have been as successful as it was without the great job that those printers have done which goes beyond just printing photos.